BICSc is the largest independent, professional and educational body within the cleaning industry, with over 30,000 Individual and Corporate Members. Licence to Practice training ensures that a Cleaning Operative is proficient in the necessary entry level skills to perform their role. Check out our upcoming dates for training. 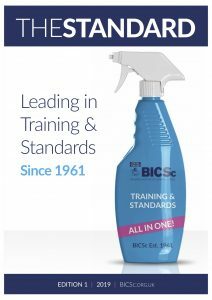 Cleanlogic™ is a growing collection of supervisory and management courses and workshops, developed with BICSc technical knowledge and experience. 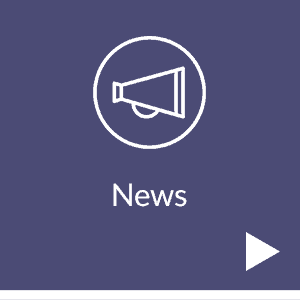 The 2019 BICSc Annual Awards, Showcase & Exhibition will take place on Thursday 26 September 2019 at Whittlebury Hall Hotel & Spa, Northamptonshire. 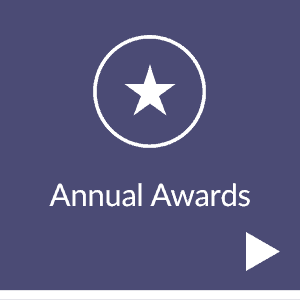 Award applications are now open. 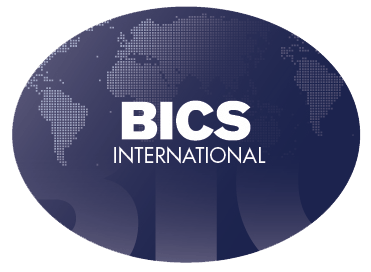 "We believe in providing quality services to our clients and benchmarking EFS standards against the best in the world, and so becoming a BICSc ATO was a natural progression as we grow and increase our presence in the Integrated Facilities Management market. Also, we are finding in this region, BICSc certification is becoming a standard pre-requisite for bidding in major tenders." "The accreditation with BICSc and the knowledge we have gleaned in terms of training, assessment, practical skills and operational procedures has revolutionized the way in which our personnel operate and how we deliver our services. 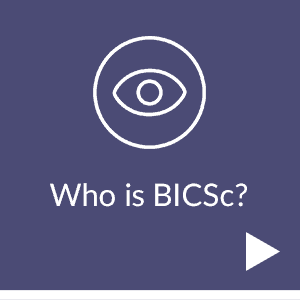 We have seen significant improvements in productivity, efficiency and safety and we consider BICSc as a key part of how we differentiate ourselves from other service providers in the region."